How much is Fred Ward Worth? 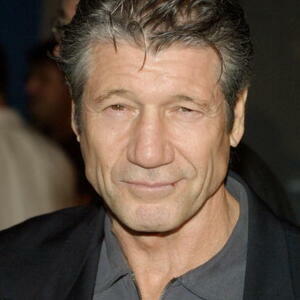 Fred Ward net worth: Fred Ward is an American actor who has a net worth of $3 million dollars. Fred Ward was born in San Diego, California and went on to join the United States Air Force. After three years in the Air Force, he began a career in boxing, and then worked as a lumberjack. He began his professional acting career in the early 70s in Italy. He began studying acting at the Herbert Berghof Studio in Rome, and then went on to steady work dubbing Italian films into English. He then played supporting roles in two films by Roberto Rossellini. After returning to the United States, he made his American film debut in "Hearts of the West" in 1975. 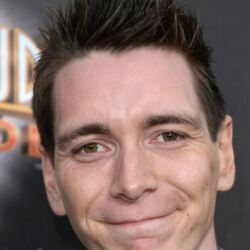 From there, he went on to a steady career in both film and television projects, including "Escape from Alcatraz", "The Incredible Hulk", "Silkwood", "The Right Stuff", "Big Business", "Off Limits", "Henry & June", "Tremors", and its sequels, "Thunderheart", "Dangerous Beauty", "Enough", "Grey's Anatomy", "The United States of Tara", and "2 Guns".